Geoff has been a computer professional all of his adult life. He worked on his first computer in his freshman year at college and has seen the industry through its many transformations. He has his degree in Computer Science and has worked for a major computer manufacturer providing technical services. He has also worked for several large organizations running their IT services departments. 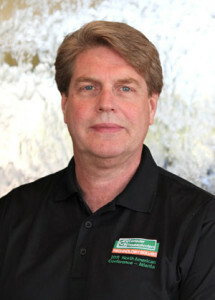 He started his current business, Strand Technology, in 2005 and has provided commercial and residential computer services to users in the South Bay area of Los Angeles. Strand is happy to support small businesses and home users in Redondo Beach, Hermosa Beach, Manhattan Beach, El Segundo, Torrance, Gardena, Lomita, and other cities in the South Bay of Los Angeles. 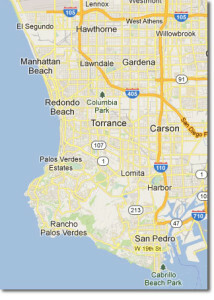 In general our service area lies South of the 105 Freeway and West of the 110 Freeway. Contact Us to start making your technology work for you.